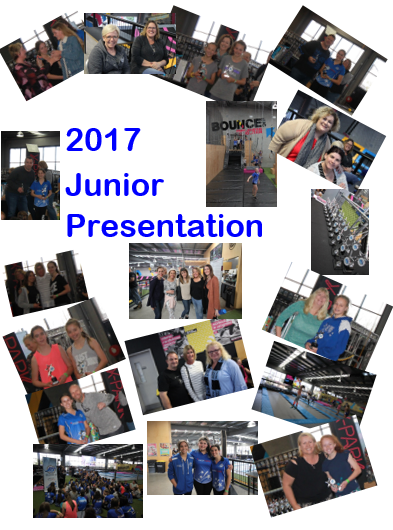 We hope you all enjoyed some time off over the school holidays, and we look forward to seeing you all continuing to develop over the summer season.In September, we held our Junior Presentation Day at Bounce, followed by our Senior Presentation Dinner held at the Woodville West Torrens Football Club. A big thank you to the Fundraising Committee for putting together both events, and thank you to Premier League Coach Rod Webster for MC’ing the senior night. It’s always very special to see our Jets players enjoying some time together at the end of the winter season. A big thank you must go to our Coaches, Team Managers, players and families for the efforts they put in during the year! 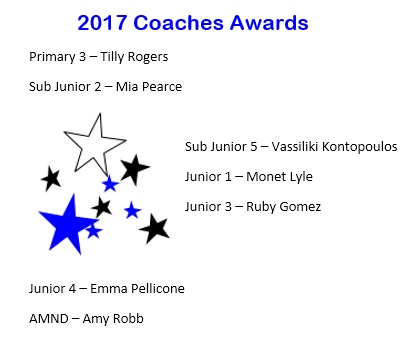 And a BIG congratulations to our Club players who won awards on the night. To see pictures of the presentation events please click here. To say there has been a lot happening over the 2017 Winter Season is probably an understatement. 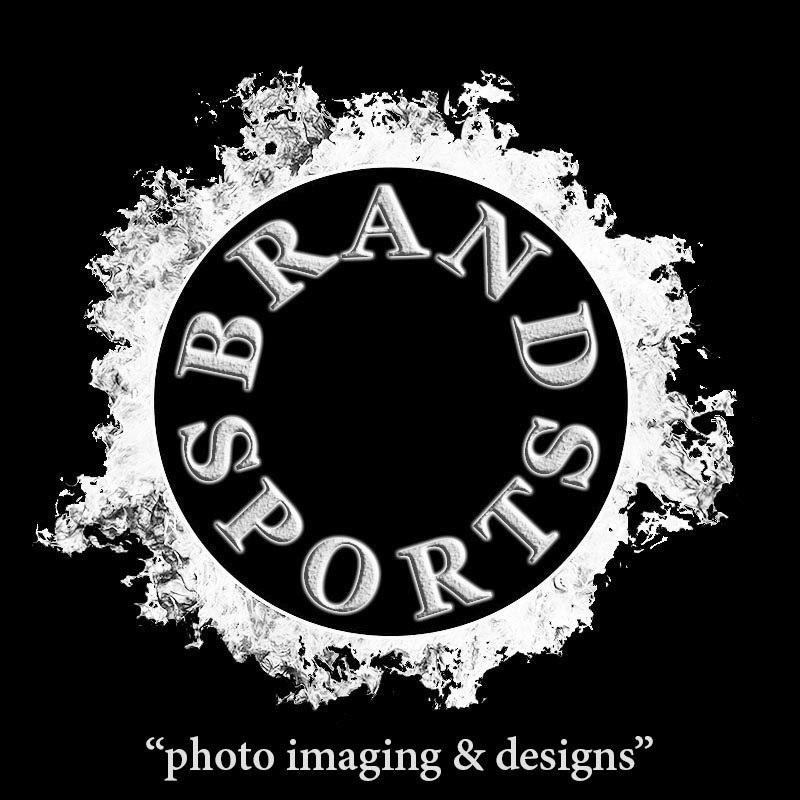 We started with a full rebranding of the Club which saw positive results including a 200% Sponsorship increase and the Club’s first ever Major Sponsor in REISA (who have also committed to the 2018 season). A big thank you to REISA CEO Greg Troughton and his team. A big thankyou also goes to our Silver Sponsors (Go Loans, Peter Page & Hilton Hotel); as well as our 14 PL Player Sponsors and 12 Team Sponsors. Without the generous support of our sponsors, it would not be possible to make the in roads we have this year, so we sincerely thank you. In August, our Executive presented our Accreditation Review to Netball SA to remain in the Premier League competition. It was extremely pleasing to receive a positive result and recognition from Netball SA on the work conducted by the Club. A big thank you to Executive Team and Caitlin North for the time & effort put in to meeting the NSA requirements. The 2017 SPNC season saw improvement by our Premier League squad, with the Club managing to achieve its first PL wins (3 in total) during our short SPNC history. Well done ladies! Last month, the Club appointed Rod Webster as our new Premier League Coach for 2018. Rod understands the Club’s focus over the next few years, and brings with him years of experience and success at the top level. Half our teams made it through to the final series. Unfortunately we couldn’t secure a Premiership win, but with this improvement we are optimistic for the future. The AMND team showed improvement, rising from 9th in 2016, to 4th in Winter 2017. Our B2 side (in 2016) was elevated to B1 (in 2017) & finished 2nd overall. Three Inter teams competed in the finals series, compared to one team in 2016. The delivery of our first Inter & Junior Academy Programs – with six players selected in the AMND Academy. Achieving umpire badge representation at all levels in the Metro Jets Umpire Program. Nine club coaches gained accreditation & online coaching resources were made available to all Club coaches. Our Sub Committee did a tremendous job during the winter season, organising events such as our: Junior & Senior Presentations; Season Launch; NSA Club Day; Bogan Bingo; Trial BBQ’s; etc. These amazing ladies coordinate not only financial support for the Club but also an improved Club culture overall – a special thank you to Wendy Eddy, Julie Detomaso, and Sonia Pellicone who documents all the wonderful achievements in our MJNC Newsletter. 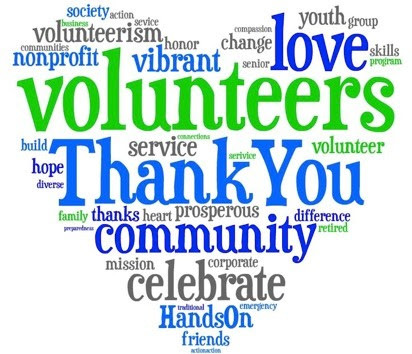 Lastly, I would also like to thank the following volunteers for their contribution and continuous improvement of our Club: Anna Cupkovic; Fiona Lindblom; Lou Washington; Simon Adam; Ann-Marie Ordner; Di Mitchell; and Shirley Mencel. I would also like to thank our Executive Team for the countless hours they volunteer to our Club. Whilst I am extremely proud of their assistance and support, it must be noted that our Executives are all employed full time, and juggle their own families and personal lives as well. That being so, I would like to personally thank Katrina, Tracy, Sherrilyn and Judith for their continued support – we couldn’t do it without you! 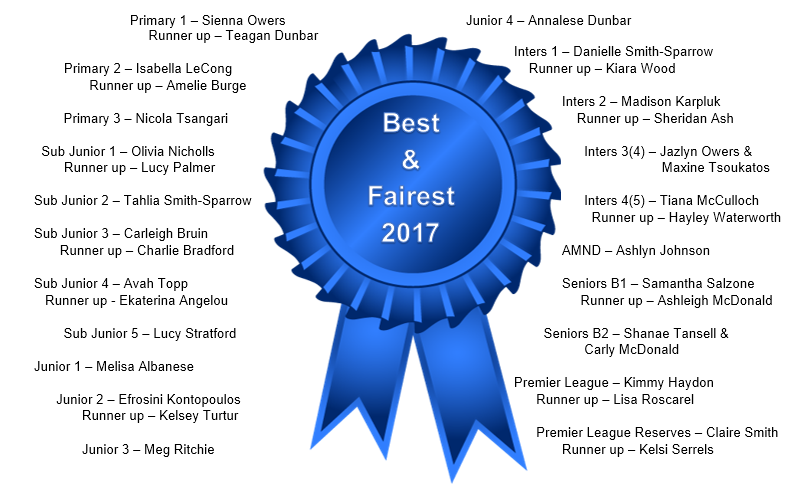 The Club would like to congratulate all of our deserving winners, who went ‘above and beyond’ in 2017. 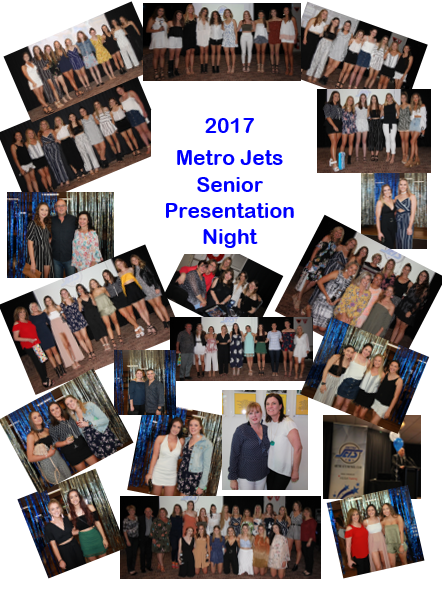 An important reminder of some upcoming dates on the Metro Jets calendar. Summer Netball Seniors/Inters: Last game before Christmas is Tuesday 12th of December. The season recommences on Tuesday 30th of January 2018. Please click here for further info from the City Night website. 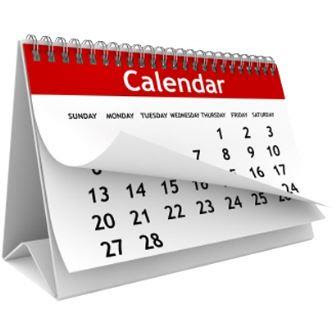 Juniors/Sub-Juniors/Primaries: Last game before Christmas is Friday 15th of December. The season recommences on Friday 2nd of February 2018. Please click here for further info from the City Night website. More information will be issued in the coming weeks. Metro Jets Netball Club will be participating in the Smith Family Christmas Toy and Book drive. The Club is asking all players to donate a new toy or book, so that we can donate them to the Smith Family Children’s Christmas Appeal. More details about this charity event will be emailed soon. This summer season, Metro Jets Netball Club will be running a Natural Confectionery Fundraising Drive. 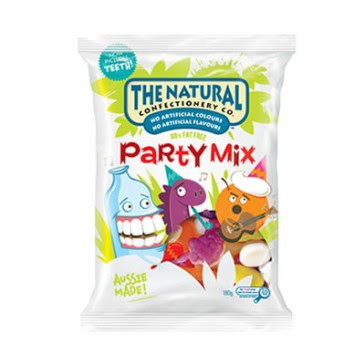 The Club will be asking players/families to assist by selling the natural lollies – with all profits going towards new team equipment for the 2018 winter season. We would like to welcome our newest Metro Jets Umpires (Teagan Dunbar, Annalese Dunbar, Montana Dunbar and Ellen Dawson) to the Umpiring Program this summer season. We wish them all the very best with their umpiring development. 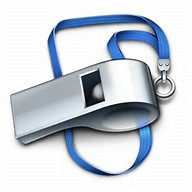 If you require any information or would like to know more about the development pathways and support offered within our Umpiring Program, please contact our Umpiring Director, Caitlin North at metrojetsumpiring@gmail.com. 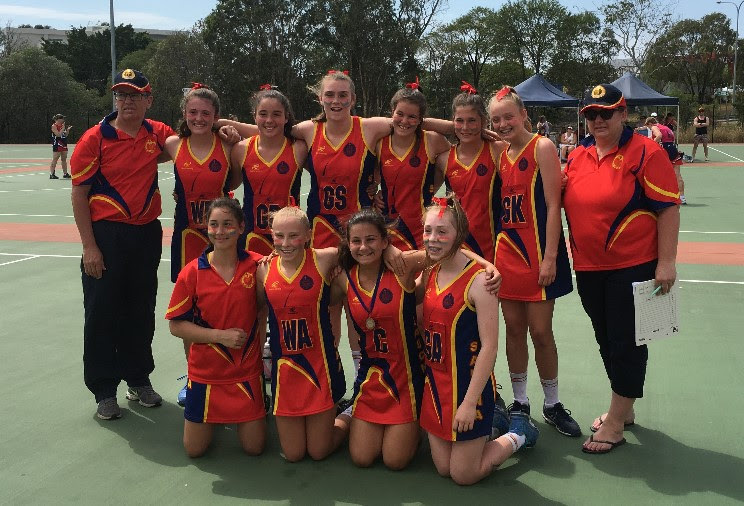 The U13 SAUCNA Red team beat St Michaels All Angels in the Grand Final to win their age division, whilst the U13 SAUCNA Gold team finished third. Well done girls! A big congratulations to Metro Jets player Laura Duncan who was selected into the 2017 SASI Talent Search Program. The program provides athletes with specialised coaching, support and development in rowing, cycling, kayaking and beach volleyball. Well done Laura!!! This year Metro Jets had 6 players selected in the Adelaide Metropolitan Netball Academy who participated in the Mellor Olsson Academy Games held at Priceline Stadium. 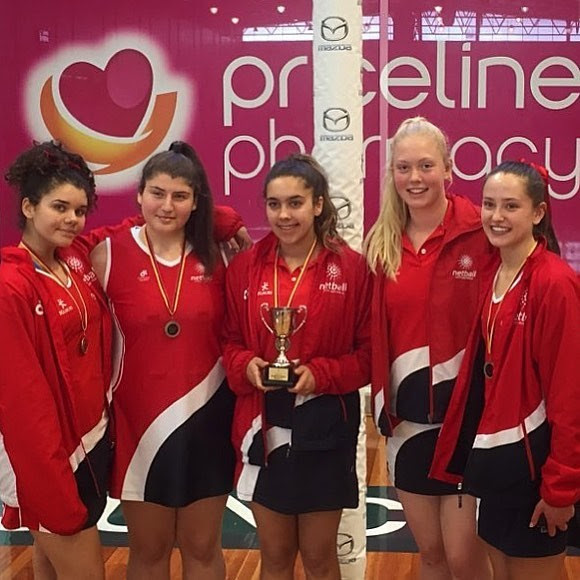 Congratulations to the following girls on their Division 2 and 3 wins: Danielle Smith-Sparrow, Telisah Brokate, Daia Dombi, Melisa Albanese, Amber Washington and Jesse Smith (injured). The Executive Committee would like to take this opportunity to thank all our wonderful Coaches, Committee and volunteers for dedicating their time and efforts to ensuring our Club runs successfully.